How to Become a Professional WordPress Developer #Infographic ~ Visualistan '+g+"
Being good at something takes a lot of time and perseverance, especially if that something is WordPress. With WordPress powering over 27% of websites, there can be no doubt that it offers lucrative opportunities for anyone who can explore and manipulate its nitty-gritty proficiently. 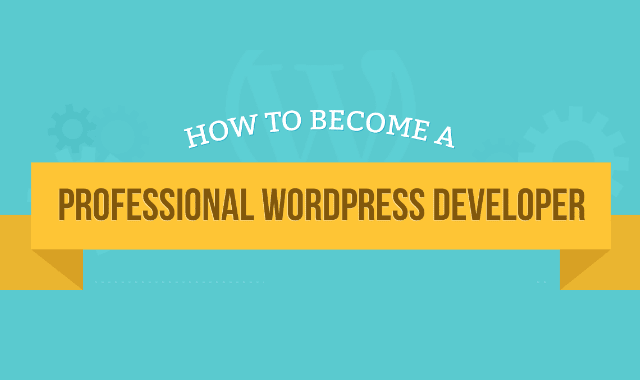 If you want to be a professional WordPress developer, then get started by checking out this infographic as we present to you the things you should consider to turn yourself into one of the best WordPress developers todays.